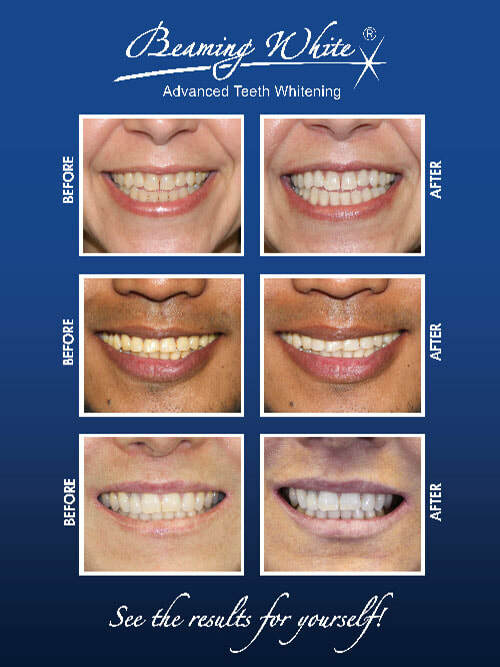 Here at TMC Wellness Center we are trained and operate the beaming white teeth whitening system. We are getting amazing results for our clients that at times meet or exceed standards set by Dentist's for a fraction of the price. Give us a call today at 801-737-0322 for a free estimate to get your teeth significantly whiter giving you the confidence you desire!